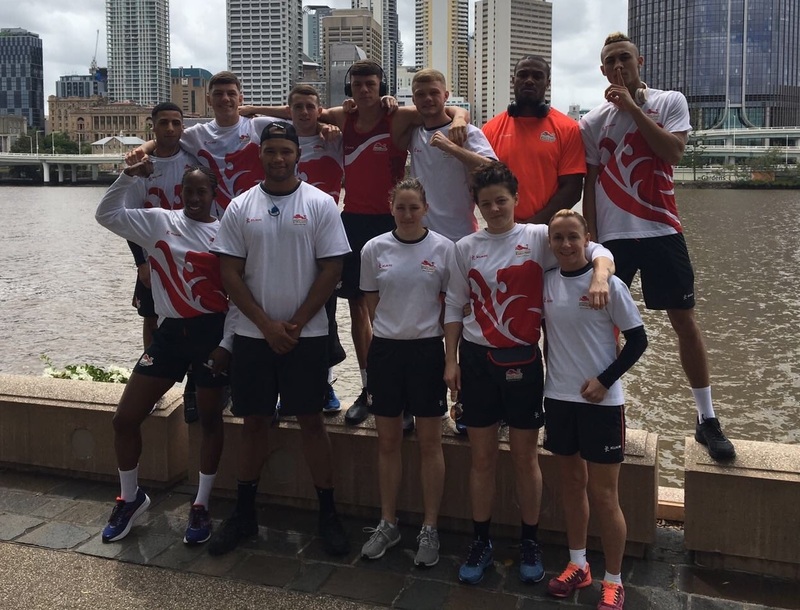 Boxers from the GB Boxing Squad representing their home nations; England, Scotland and Wales waited in anticipation as the first step of their path for Gold at the Gold Coast 2018 Commonwealth Games was revealed. The boxing draw took place this afternoon, 3 April at the CGV Media Centre, Australia. Revealing that 49kg Aqeel Ahmed (SCO), 60kg Mickey McDonagh (WAL), 60kg Calum French (ENG), 69kg Pat McCormack (ENG), 75kg Benjamin Whittaker (ENG), 91kg Cheavon Clarke (ENG), 91kg+ Frazer Clarke (ENG), 69kg Sandy Ryan (ENG), 75kg Lauren Price (WAL) and 75kg Natasha Gale (ENG) have each received a bye to the second round of the games. Boxing will commence on Thursday 5 April, and will be opened by the men’s light welterweight competition. The first boxing session will begin at 1200 Australian time (0300 GMT). There is a total number of sixteen medal events for the boxers, with 10 men’s and 6 women’s events. The full schedule with dates and timings for the above bouts will follow. The Gold Coast 2018 will host a grand total of 18 sport disciplines and 7 para-sports throughout the 10 day competition. Further information on the team and their progress at the Gold Coast 2018 Commonwealth Games will be available at www.gbboxing.org.uk and by following the team @gbboxing on Twitter, Instagram and Facebook. A full games schedule can be found here.